It's a fascinating statement and worth deeper discussion. First, let's change the word "technology" to "tools." I find that it is helpful since, to paraphrase Alan Kay, people think is technology anything invented after they were born. That's a very limited viewpoint for such a broad subject. 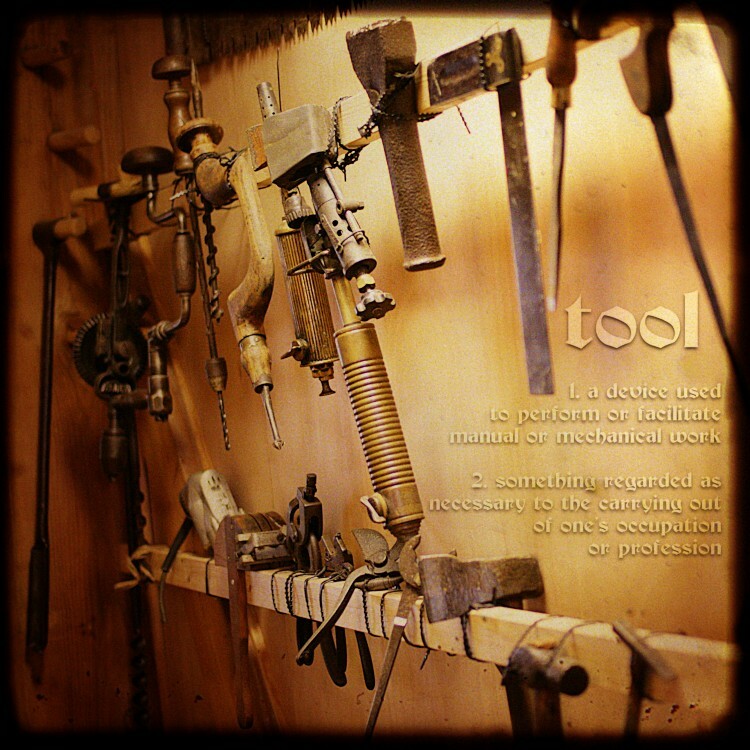 Ergo, Tools are neither good nor bad; nor are they neutral. At the heart of this argument is the assertion that tools have no morality, they are neither good nor bad, but it certainly has a purpose (not neutral). The purpose of any tool must always be examined when devising any rules around it's application. You can use a defibrillator to save a life or to kill. You can use a gun to hunt or to murder. The tool itself is free of morality. However, some tools have no purpose other than to propagate immorality. A computer virus is a great example. It is an tool that only has immoral use, regardless if the target is my mother's computer or Iranian centrifuges. Because a tool is misused isn't enough cause to abandon the tool. Just because a computer virus is only used for immoral purposes, the virtuous side is that it has created a whole industry for digital security and has forced software developers to write better, more secure code. Can you imagine throwing away all the computers because you got a virus once? When you examine a new tool for your business, keep all of Kranzberg's Laws in mind, but especially the First Law. You need to fully appreciate how this tool will impact your business and why.